Rave, a South Korea based team comprised of Filipino DOTA 2 players, bagged P6.6 million in a controversial game against a Chinese opponent. Composed of Ryo "ryOyr" Hasegawa, Jio "Jeyo" Madayag, Djardel "Chrissy" Mampusti, Mark "Cast" Pilar, and Michael "nb" Ross, Rave finished at 5th place in the Dota 2 Asia Championships (DAC) 2015 after losing to team Big God in the best-of-3 competition. It was a good finish for the Filipino team in the international tourney, but that game was surrounded by controversy due to allegations of cheating by at least two BG members. This issue is being discussed in the comments section on the e-sports site Gosu Gamers and this Reddit thread. 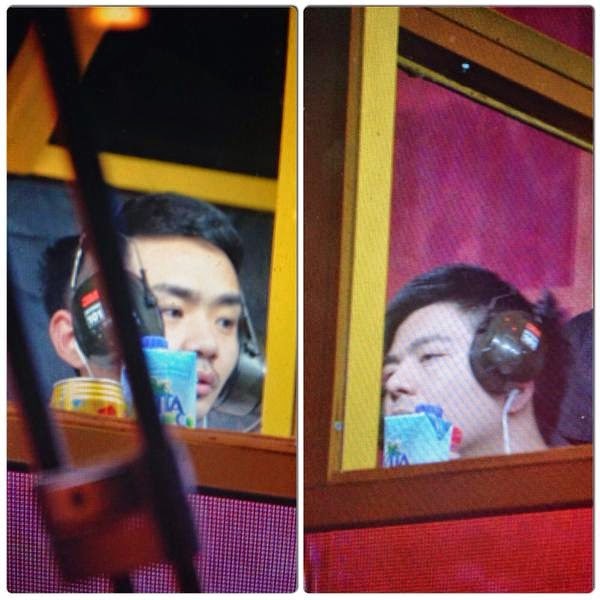 Allegedly, BG's "Burning" and "xiao8" took off their soundproof headphones and listened to the game sounds and the Chinese game commentators (anchors) which, apparently, can be heard inside the teams' booths. 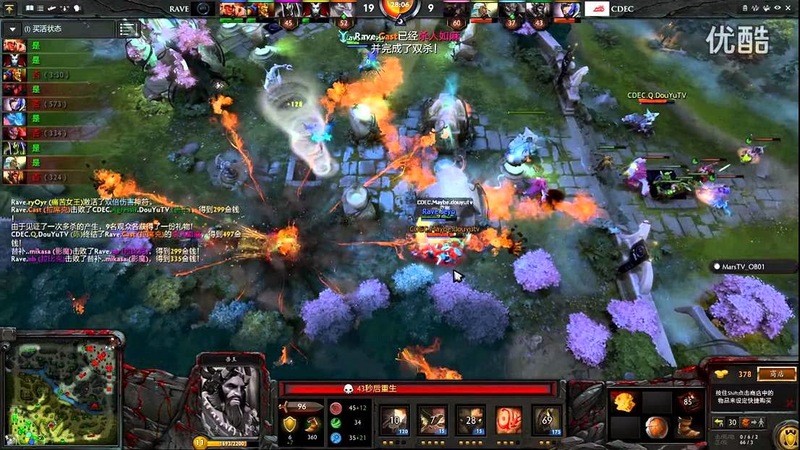 However, this video shows the Chinese players were wearing soundproof headphones until they won the game. Fans of the two teams have been hurling mud towards one another. This prompted Rave's "Cast" to post the following statement on Facebook. In behalf of RAVE, we are asking all our fans to please stop bashing and commenting dis respectful words on BG's page. We all know that you guys are upset with the rumor regarding the removing of headset etc. But there are admins who officiate the game, and its up to them to decide on that matter. Rave is already contented on what we've achieved on the DAC tournament. We would also like to say THANK YOU for all those people who support and prayed for us since Day 1. Whatever achievement we have right now is for all the FILIPINOS and SEA COUNTRIES. We promised to give our very best for our upcoming battles."